Bruno Frazatto is one of the top jiu jitsu featherweights in the world (who also fights at lightweight on occasion). Bruno has won important competitions in BJJ such as the Brazilian National Championship and the Pan American, having competed for different academies in the process of becoming one of the best fighters of his generation, though he is mostly recognized by his spell at the the prestigious Atos Team, one of the best academies in the World. Team/Affiliation: Atos Academy – Formerly from Godoi Jiu Jitsu, Brazilian Top Team (BTT) and Brasa. Not much is known from Frazatto, a fighter who has always been reserved with the media. It is known however that Bruno was born in Campinas on the 12th of July 1984. 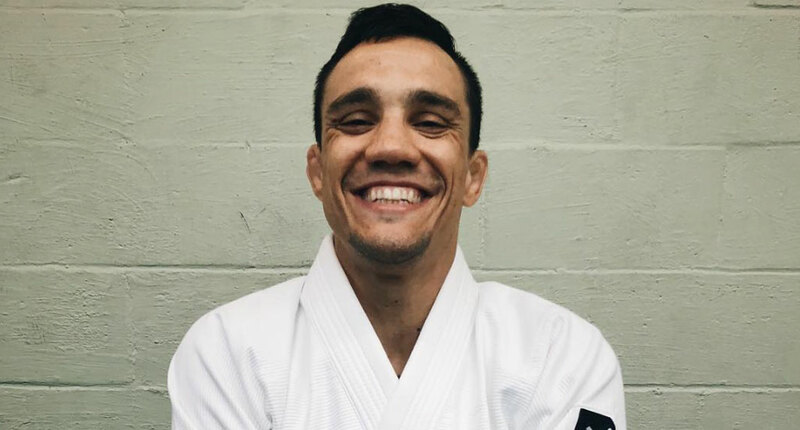 He started his BJJ training when he was 16 years old, and his fast rise to the Black Belt came due to his numerous titles, fighting many times in the adult division when he was still under age. 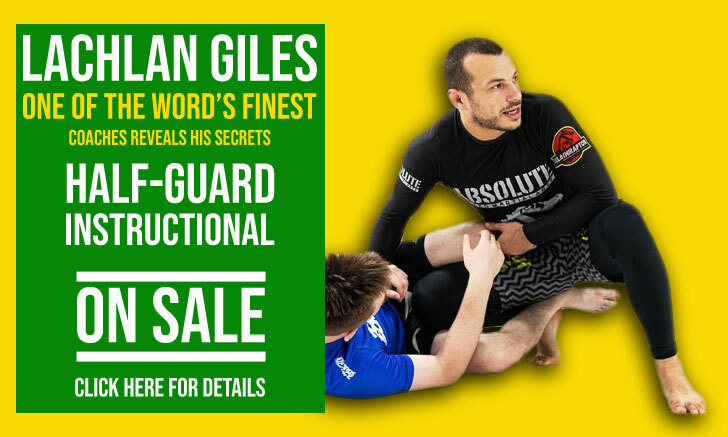 His black belt came from the hands of Roberto Godoi, the illustrious Brazilian Jiu Jitsu coach from Sao Paulo in 2005 and straight away he made his first Mundial (World Championship) podium (3rd Place). In 2006, Frazatto debuted in Mixed Martial Arts with a victory at the Max Fight 1, winning the fight by submission. In that same year won his first big tournament at black belt, the Brasileiro (Brazilian Nationals), he continued fighting MMA as well with two more victories. Frazatto managed to continue his winning streak on both fronts (grappling and MMA) throughout 2007 winning another fight at a local MMA event while competing (and winning) the Brazilian trials for the ADCC. He fell short that year at the World Championship with another bronze medal. For 2008 Bruno Frazatto decided to re-think his training schedule, and in trying to get his long term goal of achieving world title, he called off his MMA career and focused solely on gi work. 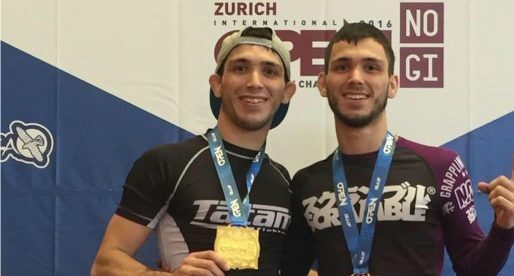 This decision brought him to change up his training partners and to move to a more competitive camp, stepping away from the Godoi Jiu Jitsu Academy to start his training with Leozinho Vieira at the Brasa academy in Sao Paulo. He split his training between Leozinho in Sao Paulo and Ramon Lemos‘s camp in Rio Claro. The change did improve Frazatto’s performances, but didn’t get him the desired gold as Bruno lost to his nemesis, Rubens Charles in the final of both the Mundial and the Pan Ams. In 2009 with the split in Brasa, Frazatto moved for good with the Ramon Lemos’ team (Atos). Together with Frazatto, several other big names followed, this was one of the finest moments in Bruno’s career with several big tournament wins. In 2013 Frazatto shifted his focus almost completely to MMA, training at Team Nogueira and fighting for the famous academy on several occasions. the main acheivements is missing a few things, bruno is 4x brazilian national champion, 2x ADCC trials champion, and NO-Gi world champion as well. 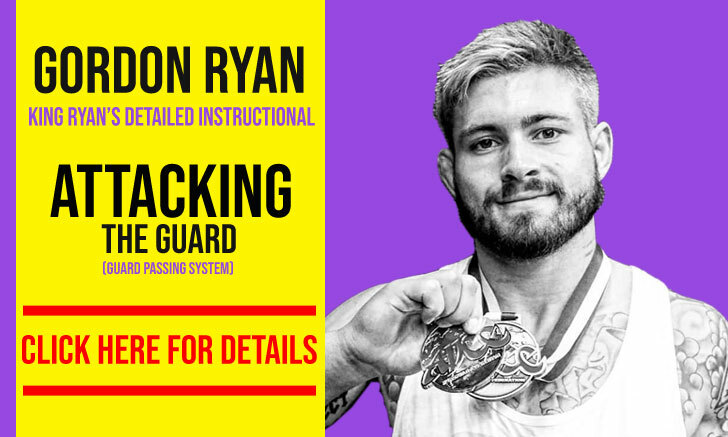 His main achievements should list 2015 ADCC Runner Up.